1. Xiamen Qiqiangsheng Moulds Co., Ltd. is a molding & injection factory in Xiamen China, specialized in designing & producing all kinds of plastic moulds (molds) & products as per the specific requirements of customers. 4. Our main products include electrical products, household appliances, automotive products, industrial products, sanitary, sports goods, etc. 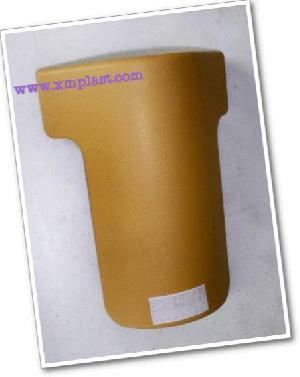 Company Name: Xiamen Qiqiangsheng Moulds Co., Ltd.